Compared to plastic and metal pallets, wood pallet is cheaper, but very strong and stiff. In addition, wood pallet can be easily repaired if damaged or it is recyclable and made from renewable resources. 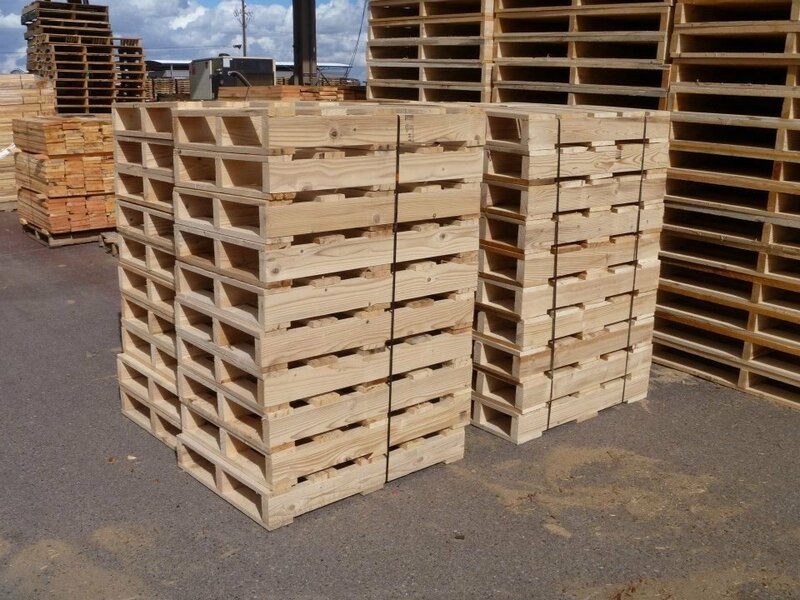 We believe that the wood pallets that we are supplying are very cost effective and are probably a good choice in most cases. 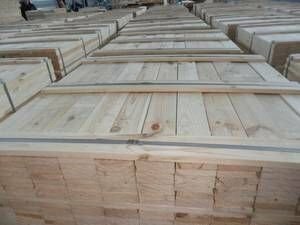 We sell wood (alder, Pine Spruce, Beech, Poplar ) and other wood lumber for pallet production and we also sell pallets element of various sizes. 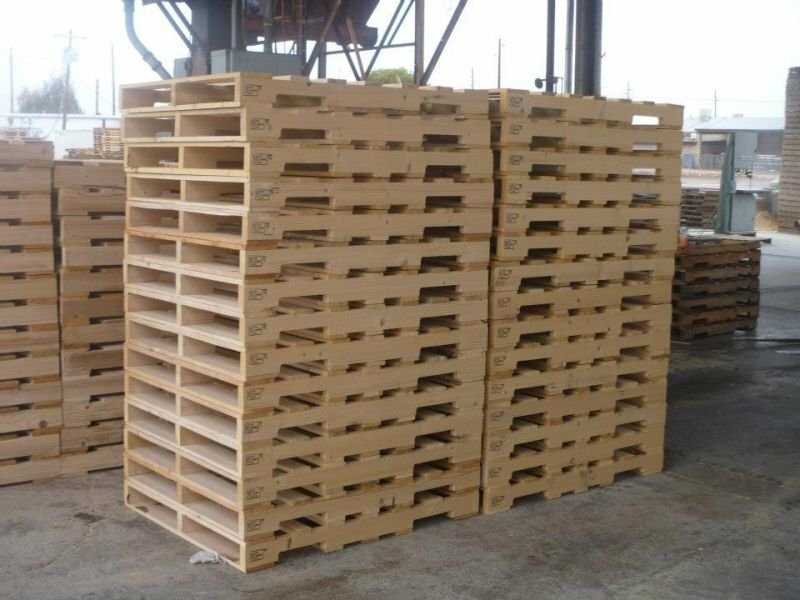 If the order volume is more than one truck load, it is possible to make pallet size material according to customer’s drawings. We can also manufacture other industrial packaging from the wood. We provide quick, timely and controlled orders’ completion.